Distributed Generation is an important component of the energy turnaround and is expected to increase significantly in the coming years. The complex system of decentralized energy supply consisting of „generation – transmission – distribution – consumption“ has to be taken into account as a whole. 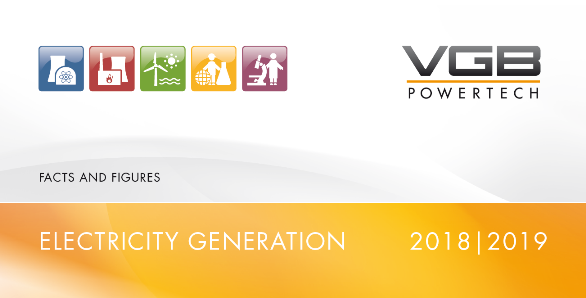 VGB PowerTech Ι Distributed Generation / Storage provides a forum particularly for small and medium-sized companies, municipal utilities, research facilities, power plant owners and operators, as well as equipment and service providers for decentralized power generation systems to exchange information and to share ideas relating to the technical best practices on system integration of decentralized generation.